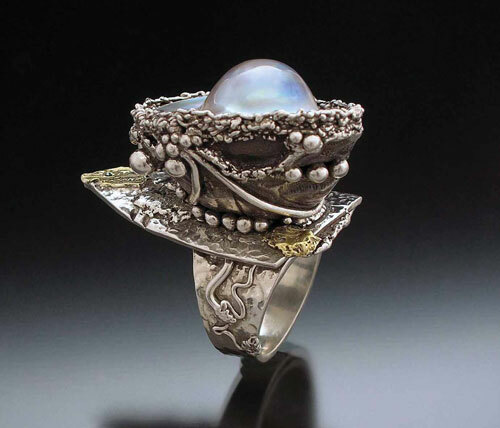 Here you will find everything you need to know about metal clay. We’ve collected together the best resources and information from the internet. We’ve had help from teachers and experts around the World to provide you with this comprehensive source of information. 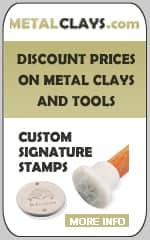 If metal clay is new to you, we have a page which explains what it is. If you are a complete beginner, check out our beginners page. You’ll find basic information and links to more resources. There is also a useful article about how to work with the clay without spending lots of money on tools and equipment. Advanced users will find inspiration and more challenging projects and information in these pages. We’ve also collected lots of resources, suppliers and teachers of subjects allied to using metal clay. 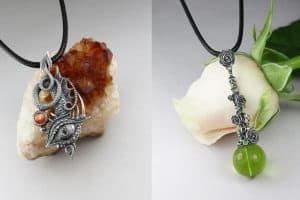 So if you’re looking for beads to complement your creations, findings, wire or cord, glass, enamel or a whole host of other things, have a browse around. 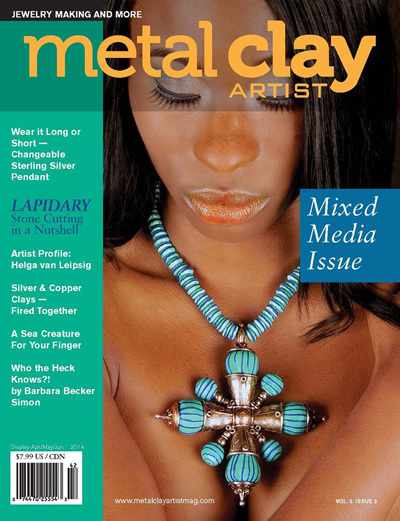 Check back often to find out what’s new in the world of metal clay. Send us your questions and we’ll help you find the answers. If you’re a supplier or teacher, make sure you’re listed – it’s free. Got a great tip that helps you or maybe a tutorial you’d like to submit? Send it in and we’ll publish it with full credit to you. 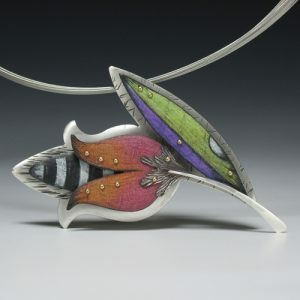 We also have a gallery of work by artists around the world who are working in metal clay. If you’d like to be added to this page with a link to your website or selling page, contact us – it’s free! 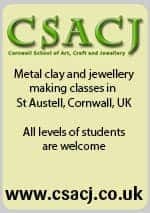 And if you have a website, please add a link to the Metal Clay Academy to your site. Thanks!